[Stores] New in the Mages and Warriors cupboard ! 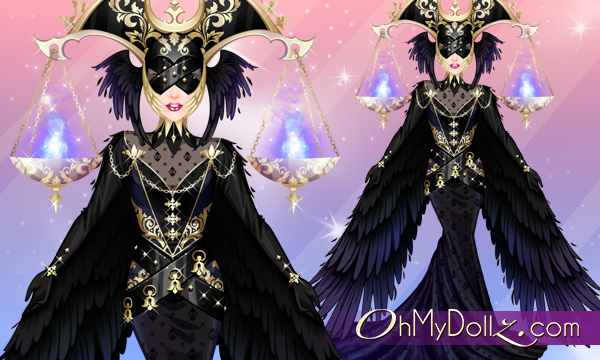 Today we release 2 new outfits to fill the Zodiac cupboard. Discover the 12 zodiac signs like never before : as duos of fantasy warriors and mages ! Here is the new pair for the coming month… Libra and Scorpio ! Each outfit is made of 5 elements. Open the cupboard to receive 5 elements randomly selected among the available outfits (no duplicate possible, unless you already own everything).The 12 outfits will progressively fill the 2018 Zodiac cupboard. What about you ? What’s your star sign ?